This guest blog post was authored by Jennifer S. Holtzman, D.D.S., Assistant Researcher at UCLA's School of Dentistry, Public Health and Community Dentistry Division. Individuals with low health literacy may have completed high school or college, speak well, say they understand written materials, and have "white collar" or even health care jobs. It can be difficult to identify low health literacy. Individuals with low health literacy may have completed high school or college, speak well, say they understand written materials, and have "white collar" or even health care jobs. Health care providers can use a health literate approach to ensure they are communicating effectively, addressing questions, and reducing barriers to attendance. 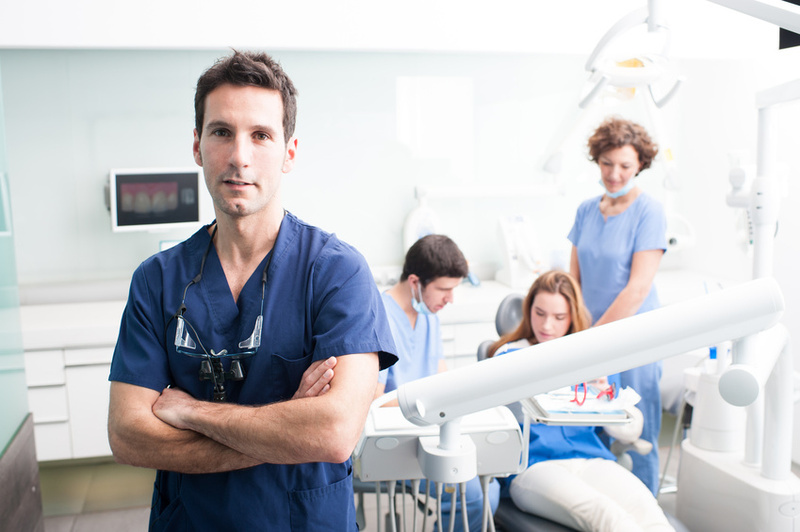 In this blog post, I'll focus on practitioner-patient communications that can help patients follow through on their scheduled dental appointments.